1. 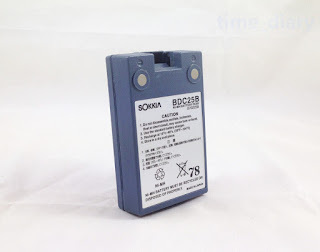 Our batteries are manufactured with top quality cells using the most up-to-date technology to ensure a long lasting charge with no memory effect. 2. 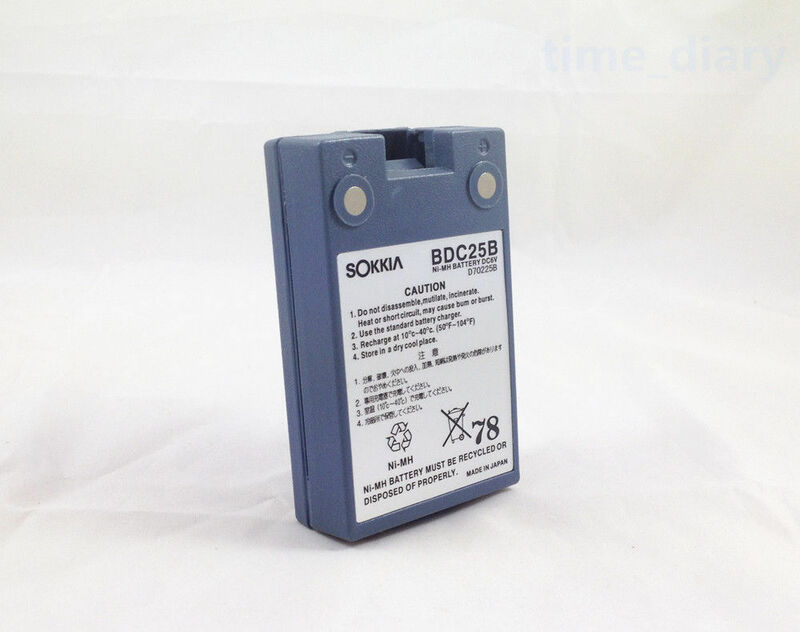 Our batteries are brand new, they are not original and they are 100% OEM compatible. 3. Works and charges the same as the original battery. 4. All of our batteries are featured with stable circuit protection, over charging protection, over heat protection and short circuit protection.